The author was the chief assistant to the great scientist Niels Bohr for more than twenty years and has countless stories to tell. 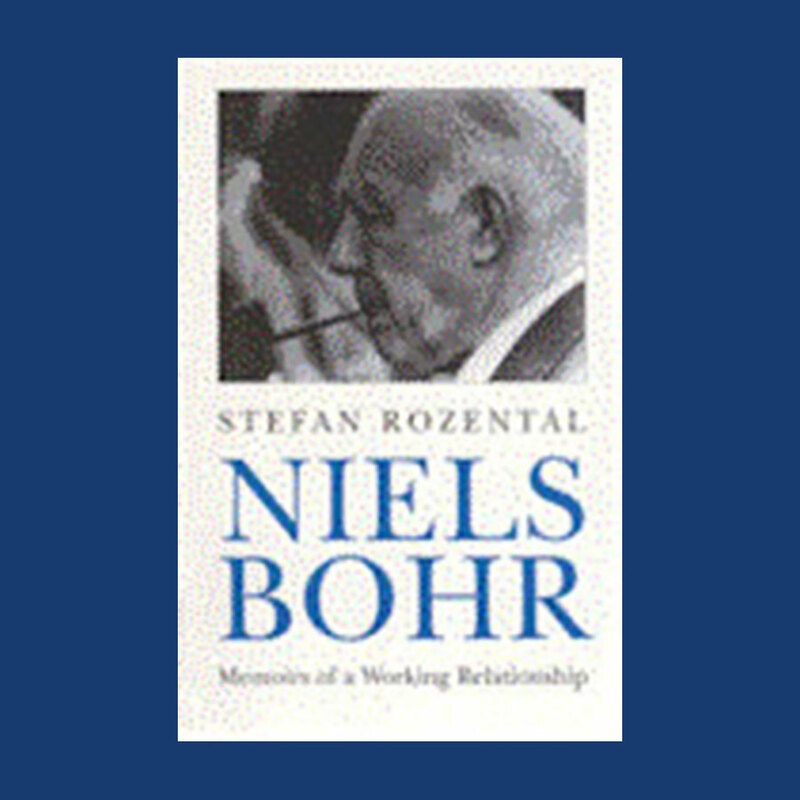 In his reminiscences, Rozental’s honest and direct style gives us deep insight into Bohr’s life and work. FAUST IN COPENHAGEN, A Struggle for the Soul of Physics. A physicist himself, Gino Segrè writes about what scientists do and why they do it with intimacy, clarity, and passion. In Faust in Copenhagen, he evokes the fleeting, magical moment when physics and the world was about to lose its innocence forever. Known by physicists as the miracle year, 1932 saw the discovery of the neutron and antimatter, as well as the first artificially induced nuclear transmutations. However, while scientists celebrated these momentous discoveries which presaged the nuclear era and the emergence of big science?during a meeting at Niels Bohr’s Copenhagen Institute, Europe was moving inexorably toward totalitarianism and war. Lichens are fascinating dual organisms: fungi that live symbiotically with algae. 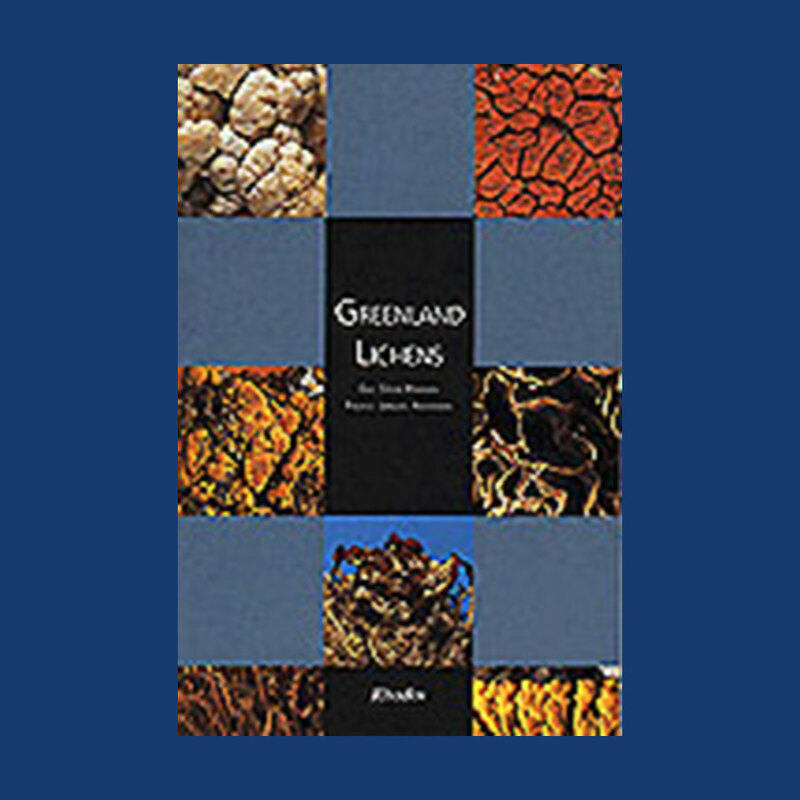 This book on lichen flora deals with 300 Greenland species, all of which are described in detail and illustrated with color photographs. This handbook also gives information on ecology, distribution and practical use of lichens. Undoubtedly valuable for both amateur and specialist. Illustrations: 122 Color Illustrations. 17 B&W Illustrations. Seeing flowers bloom, listening to leaves rustle in the wind, and breathing in the airborne smells of nature is always a delight. This guide entices all to participate in these sought-after delights through acts of picking, binding, embellishing, crafting, and simply handling all things beautiful. Detailed descriptions explaining how to make wreaths with fresh leaves and flowers, carve whistles from reeds, and construct animal figures from dried grass, constructing a live fence from willow branches, building a structure - reviving the ancient pleasure of participating in these gifts that nature has to offer. IMAGES OF WEST JUTLAND - FROM SKALLINGEN TO NYMINDEGAB. Illustrations: 77 Color Illustrations. 29 B&W Illustrations. 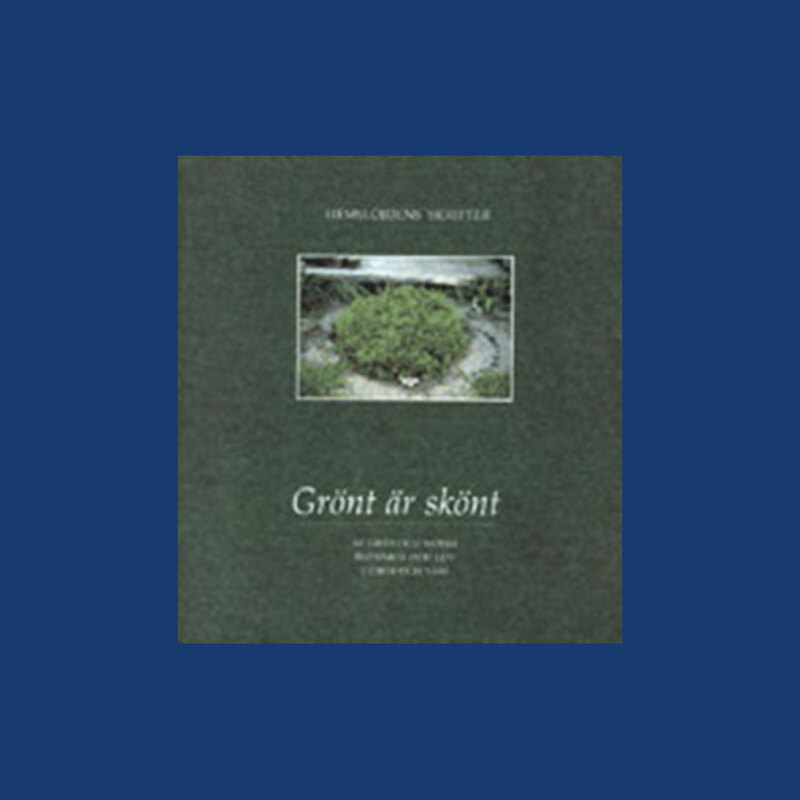 A nature-photo book, this volume offers an introduction to the area between Skallingen and Nymindegab on the North Sea, a landscape which has undergone major changes in the course of this century. The various chapters try to express a balanced picture of the fascinating history and natural environment of this area, emphasizing the dynamic development of the landscape, the wildlife, and the uses to which man has put nature.